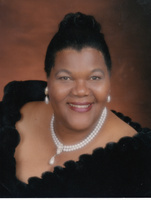 Provide comfort for the family of Barbara Niles with a meaningful gesture of sympathy. Barbara was called peacefully on April 3, 2019 at the age of 65. Cherished and adored by her dear children; Marlon (Nadia Spadafora), Roger, Robert (Teresa Vuong), and Tiarna. Proud grandmother of Shayne, Safiyah, Taija, Zoelle, and Dru. Predeceased by her mother Mary (Polly) Whiteman Beckles and her sister Janice Niles. Barbara will be held dear in the hearts of her family, relatives, and many friends both near and far. 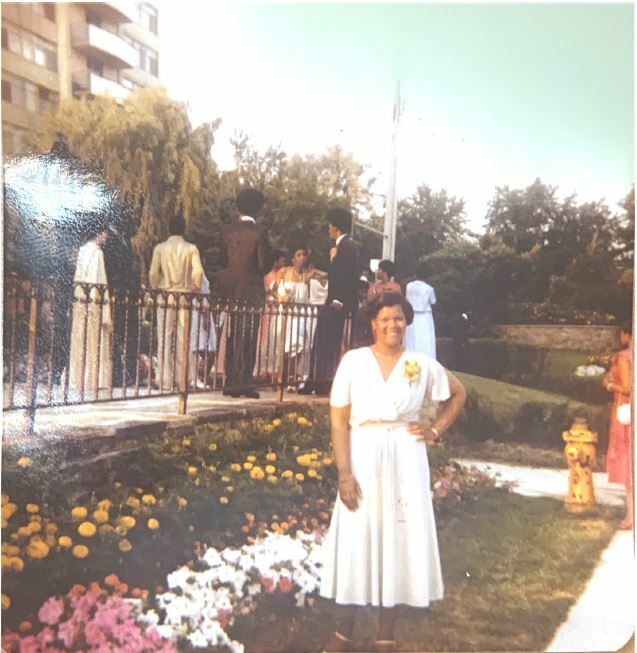 If so desired, donations in memory of Barbara may be made to Diabetes Canada. 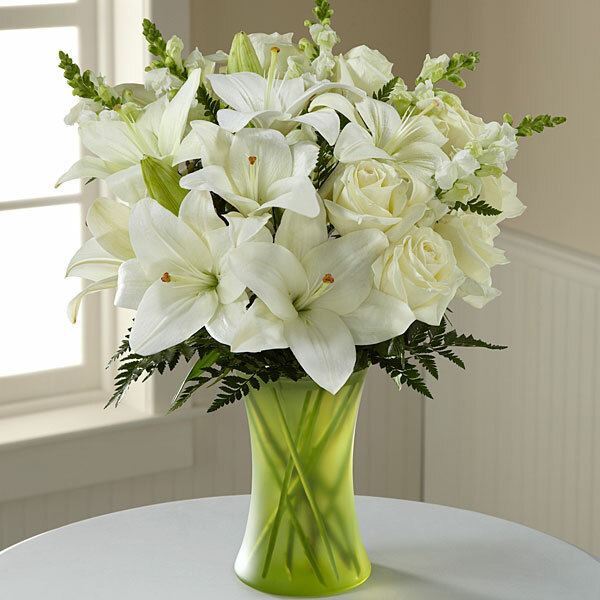 To send flowers in memory of Barbara Elizabeth Niles, please visit our Heartfelt Sympathies Store. Provide comfort for the family of Barbara Elizabeth Niles by sending flowers. Thinking of you All. Sending healing prayers and comforting hugs to The Beckles and Niles family. Your daughter, mom and grandma will always be my sister, my friend. Her laughter and smile will always be memorable. Donna Benoit Coutain. When someone you love becomes a memory, the memory becomes a treasure. Sending love and strength to you and your family during this difficult time. Heartfelt Sympathies Store purchased flowers for the family of Barbara Niles.